Reading Time: 1 minute Microsoft Virtual Academy (MVA) is an online portal for IT pros to learn about Microsoft’s cloud-based technologies. According to some sources, the Microsoft Virtual Academy was first put in place to provide IT professionals with training on Microsoft’s cloud based technologies. It does not replace the partner portal or other learning portal, but it gives a (huge) collections of links, tracks, documents, courses, videos and a scoring methods (but actually only used for giving points, not for some form of gamification). 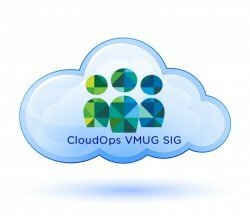 Reading Time: 3 minutes I’ve already talk about Cloud Credibility in a previous post. 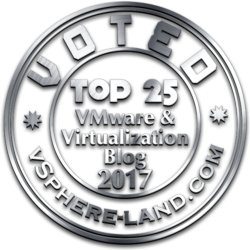 The idea is to create a “cloud expertise” or rather plan a growth path, using a scoring mechanism (Cloud Cred score) and awards. Although the principle and the purpose can been correct, there are some doubts about the actual utility. 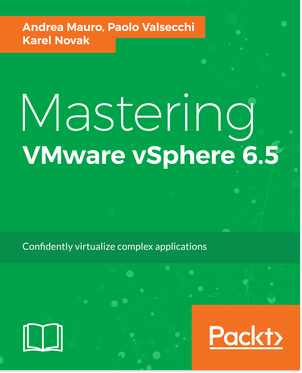 Reading Time: 2 minutes VMware Press is a publishing alliance between Pearson and VMware, and is the official publisher of VMware books and training materials that provide guidance for the critical topics facing today’s technology professionals and students. There are several interesting book already available, and lot that must be published on the next months. 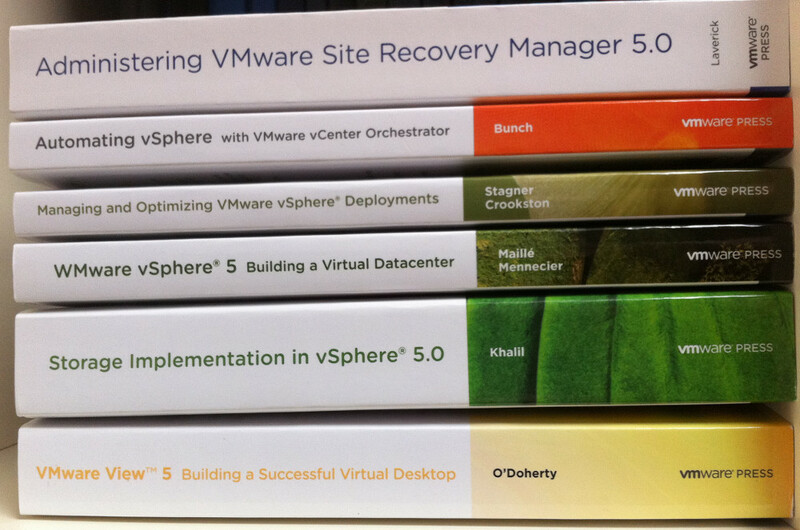 Of course is not the only VMware books related repository, considering that some “best sellers” like (for example):VMware vSphere 5 Clustering Technical Deepdive and Mastering VMware vSphere 5. 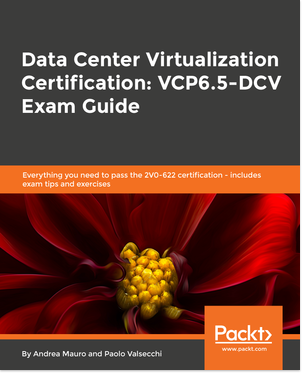 Also for certifications there are several other study books (like this one for VCP).